NATO watchbands, which were developed in the 1970s for the British Navy due to their robustness and functionality, have become an absolute eye-catcher today. 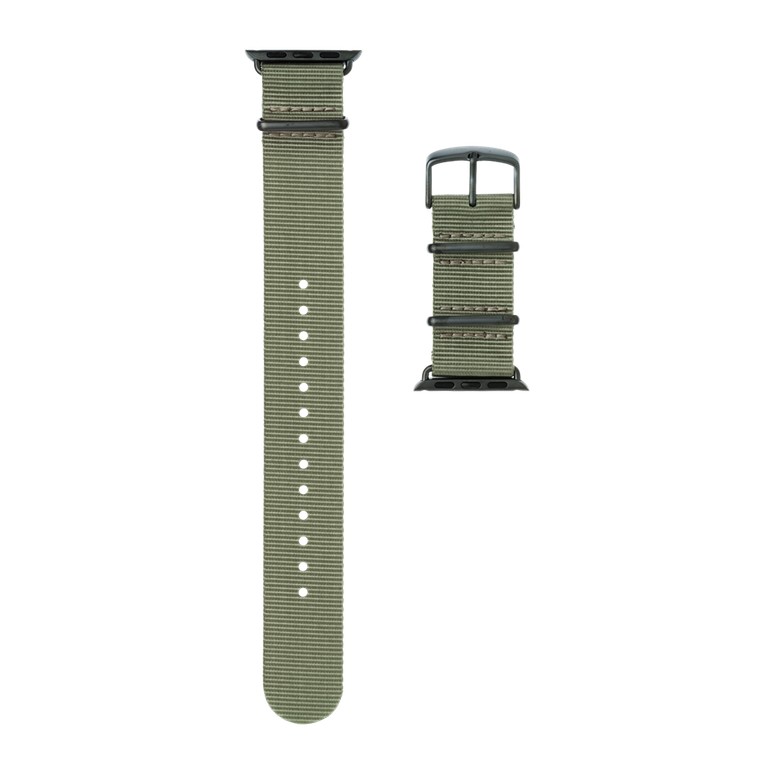 Roobaya NATO nylon watchbands for your Apple Watch combine functionality with the original side-clasp design and a wide array of colors in a unique fashion to maximize individuality, thus making the Apple Watch your favorite accessory for every occasion. 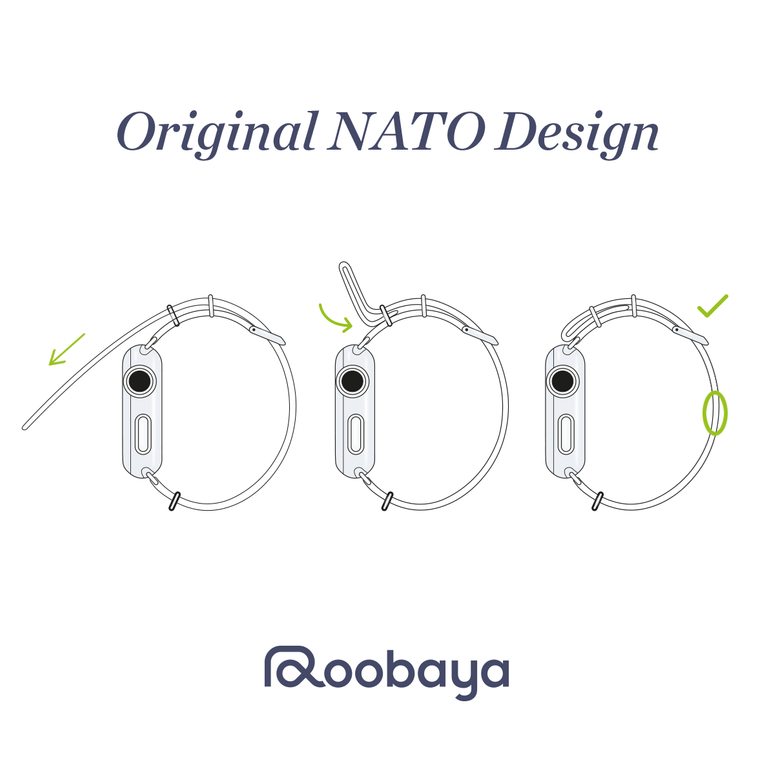 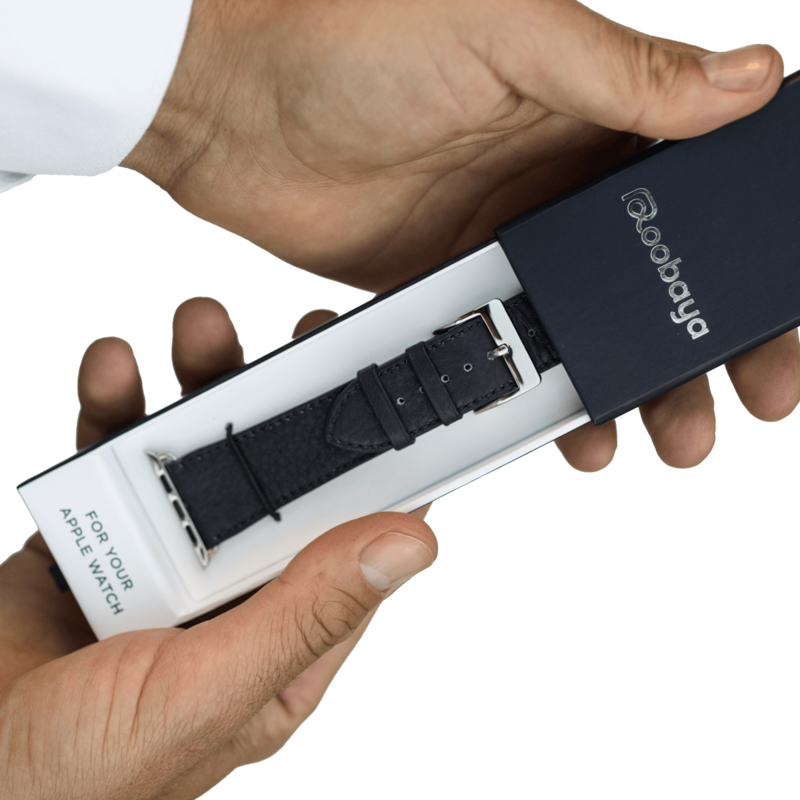 Roobaya NATO nylon watchbands are specially developed for the Apple Watch and thus support the watch’s main functions. 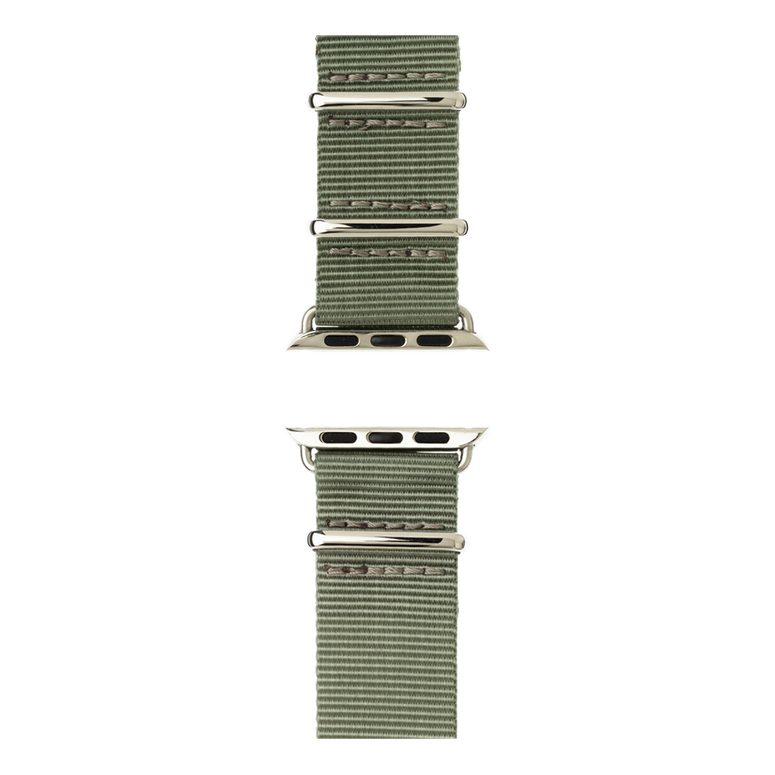 Made in Germany: Our NATO nylon watchbands are made by hand, sewn, assembled, designed and quality-assured in Germany. 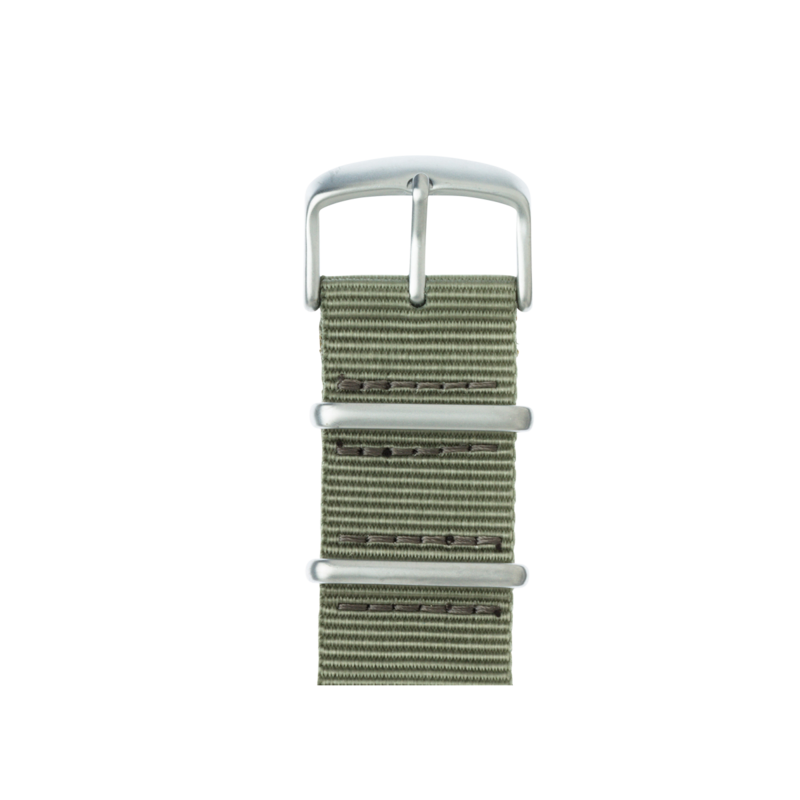 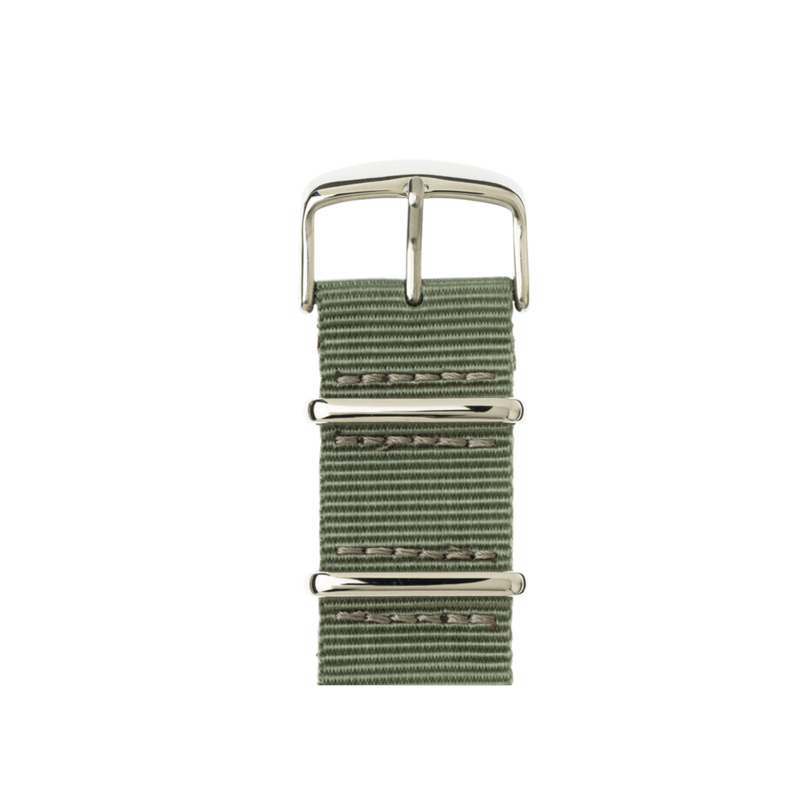 Handmade: The NATO nylon watchbands are handmade in a complex, multistep process. 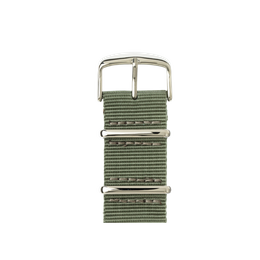 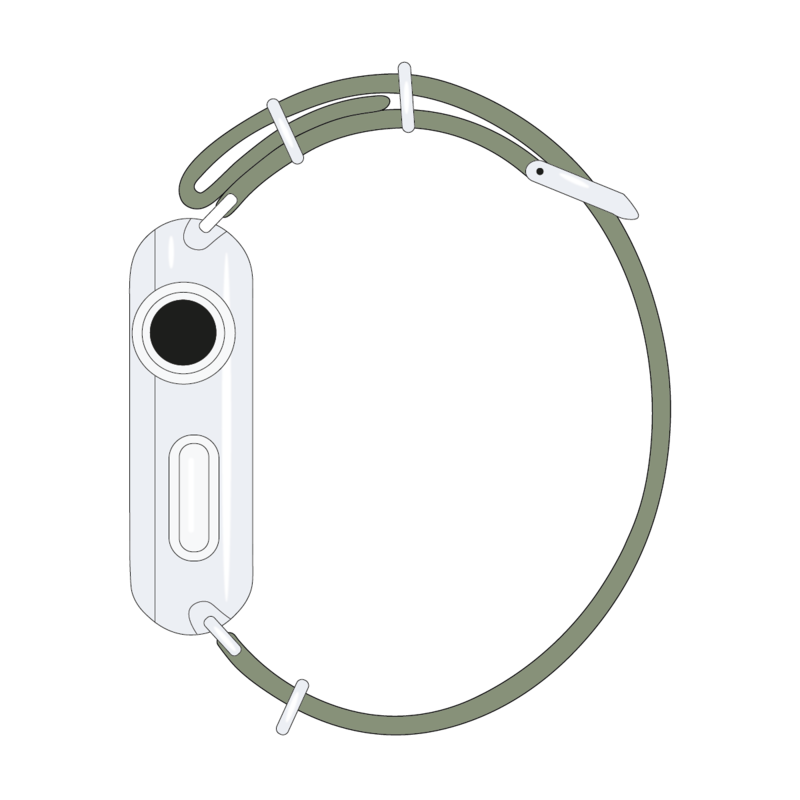 Completely fitted: Your NATO nylon watchband is already equipped with fitted adapters to ensure your Apple Watch is always securely attached to your wrist. 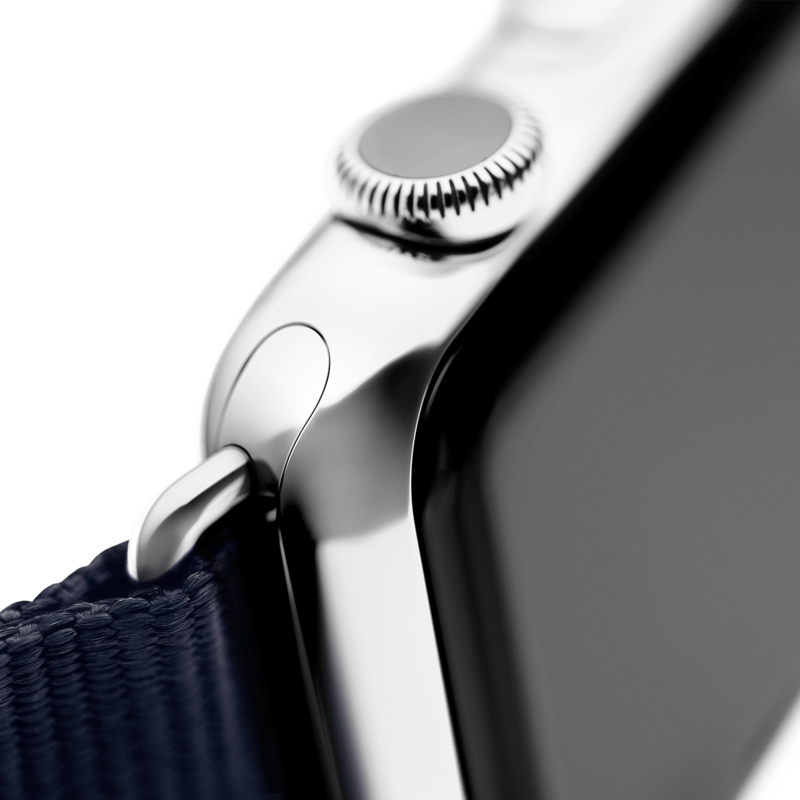 Premium quality: Heat-welded seams and precision laser-cut edges prevent your watchband from fraying.